Originating from the beautiful mountain town of San Martín de los Andes, in the southern region of Patagonia, the group sings in Spanish about gender equality and race, challenging the divisive rhetoric in the mainstream media in Argentina and beyond. After their debut in 2011 with Deshice De Mi, their sophomore album Traspasa (2014) notched up nearly six million plays on Spotify, featuring the song Buen Viaje. Since then Fémina have been critically acclaimed by everyone from Rolling Stone, Billboard and KEXP, to Iggy Pop. He repeatedly featured Fémina on his BBC 6Music radio show and they were invited to his home in Miami while on tour in the US. It laid the vital groundwork for their collaboration on the new album with the rock legend. The title Perlas & Conchas translates as ‘Pearls and Shells’ and is a reference to the process through which a pearl is created: “from a speck of dirt, encased in a shell, which turns into an object of wonder,” the trio explain. The word ‘concha’ is also often used in Argentina to refer to the female anatomy. 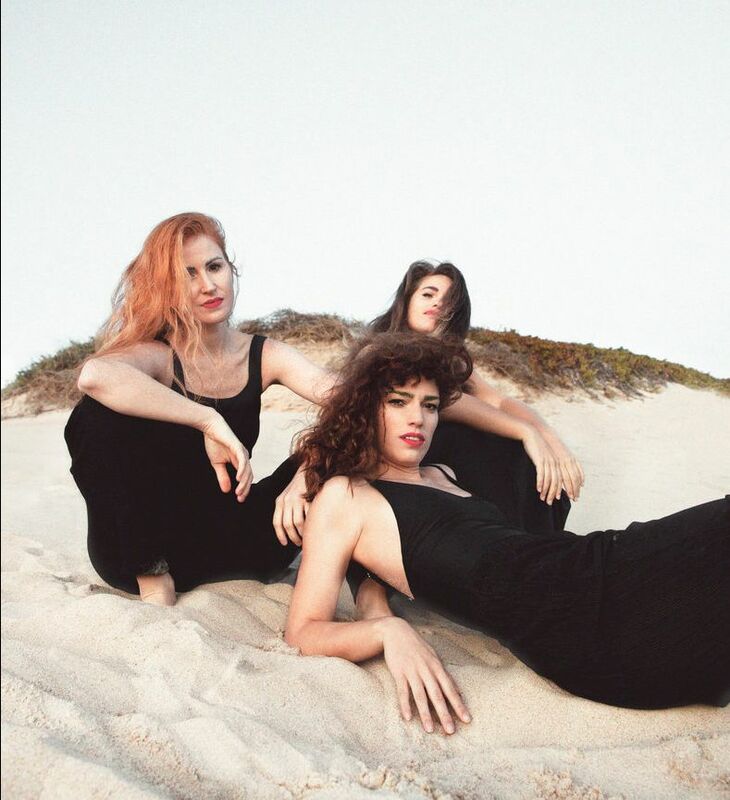 Made up of Clara Miglioli and the two Trucco sisters, Sofia and Clara, the trio grew up together sharing a love of 1990s hip-hop imported from the US – as well as the occasional Spanish-speaking rapper from Mexico or Spain. 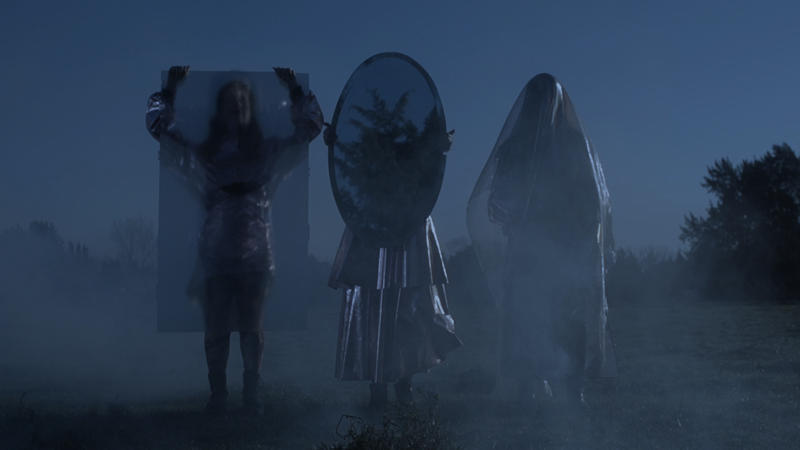 When they started the seeds of Fémina, they were one of the few all-female groups on the BA scene. Sofia and Clara Miglioli moved to Buenos Aires in 2004, intending to pursue careers in theatre and dance, where they first started the group. They made music with Koxmoz – a group in the city’s then small but close knit hip-hop scene. Sofia’s younger sister, Clara ‘Wewi’ Trucco, joined in 2008 and this is when they took a sidestep in their musical style. Instead of raps over hip-hop instrumentals, they began drawing on vocal harmonies and playing live instruments such as the ronroco from Bolivia – a process that led them toward their unique style: a combination of soul, hip-hop and traditional Latin American folk music. The UK’s Quantic and his deep musical knowledge helped bring to life the many and varied ideas which came out of their sessions together, realising their vision for an “obra completa” – a complete work, an expansive, cohesive collection of their different influences. “The idea from the beginning was to get together and experiment, the four of us,” Sofia says. 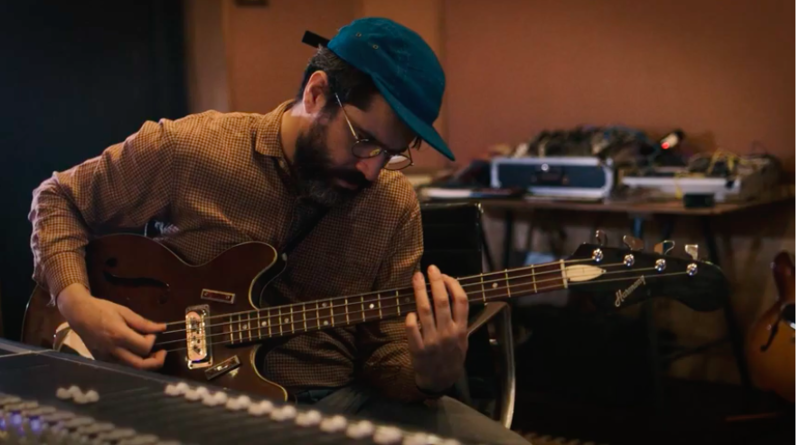 Quantic’s previous credits include the Quantic Soul Orchestra (Tru Thoughts) and inter-generational Colombian supergroup Ondatrópica (Soundway). The artists say their influences range from surrealist poetry, to the writings of 19th Century essayist Henry David Thoreau. The diversity of the music they’ve produced can be heard in tracks such as Brillando, with its meditative, harmonised vocals, to Resist, where a rumbling, trap-tilted beat is given extra emotional heft by Iggy Pop’s vocal. On Arriba, traditional influences are fed through a funk-influenced groove, and on Plumas, they wear their electronic influences on their sleeve with the drive of a drum machine. 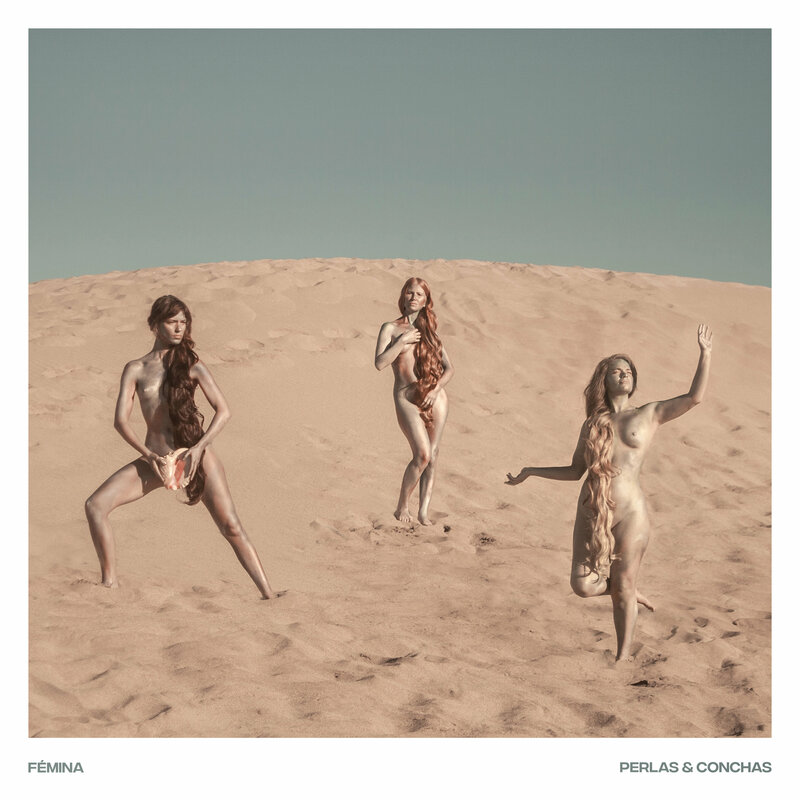 The single Plumas is out on March 22nd.The album Perlas & Conchas is out on April 5th. Both are released through Fémina Music.